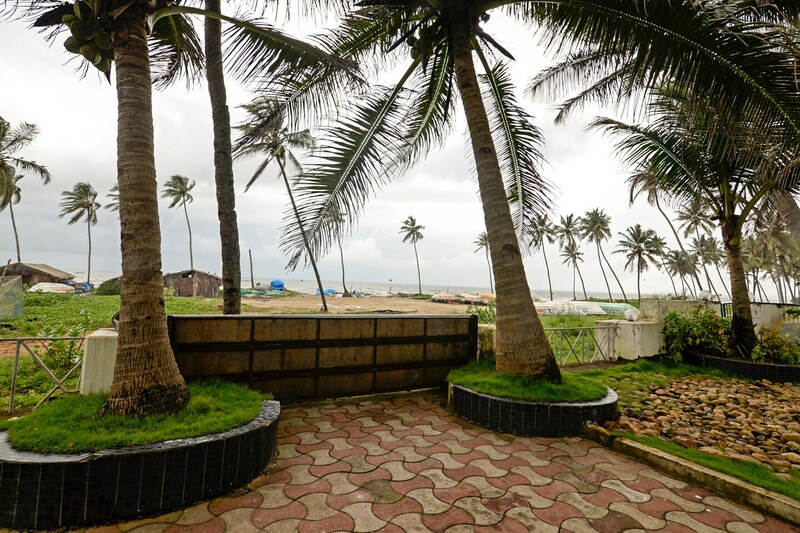 A contemporary hotel near Colva beach with cozy rooms . OYO 1567 Hotel Lucky Star is located strategically in Goa to offer you the best services and comfort at affordable rates. The property is well maintained by a trained and skillful OYO staff who ensure all your needs are catered to. Traverse Goa to visit famous attractions like St Lawrence Chapel, Casino Pearl and Indian Naval Aviation Museum. Out of Cash? There is HDFC Bank Branch / ATM, Bank Of Baroda ATM and ICICI BANK ATM in close vicinity to the property.